Keep checking our Blog page for news, charity updates and guest posts. Profits from the download are kindly donated to LWA. These dedicated ladies in WIBN decided to look to sponsor a blanket to be given to a baby or small child in vulnerable circumstances. 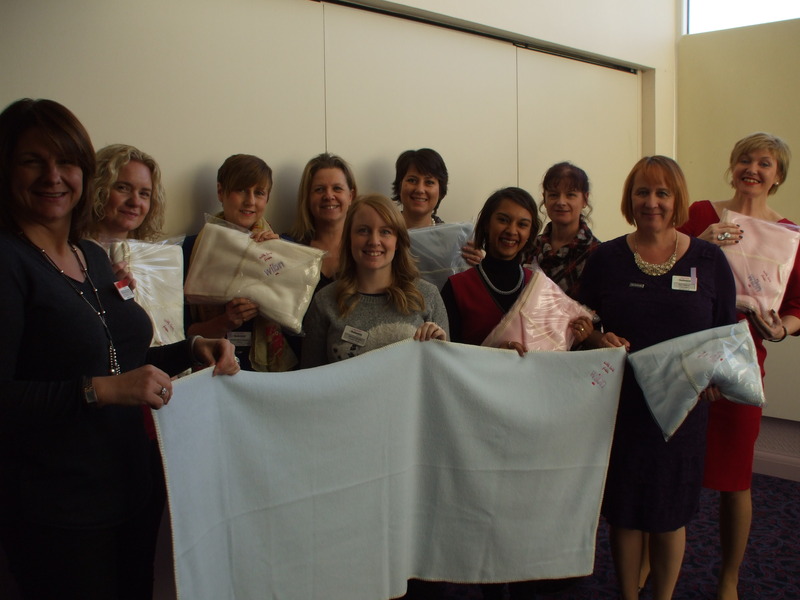 In Leicestershire the blankets will be gifted to the charity – Living Without Abuse. Barbara Hodgson WIBN “I'm very proud of my Leicestershire WIBN groups...not only are they hard working successful business women, but their generosity in both time & sponsorship when it comes to charity is amazing. 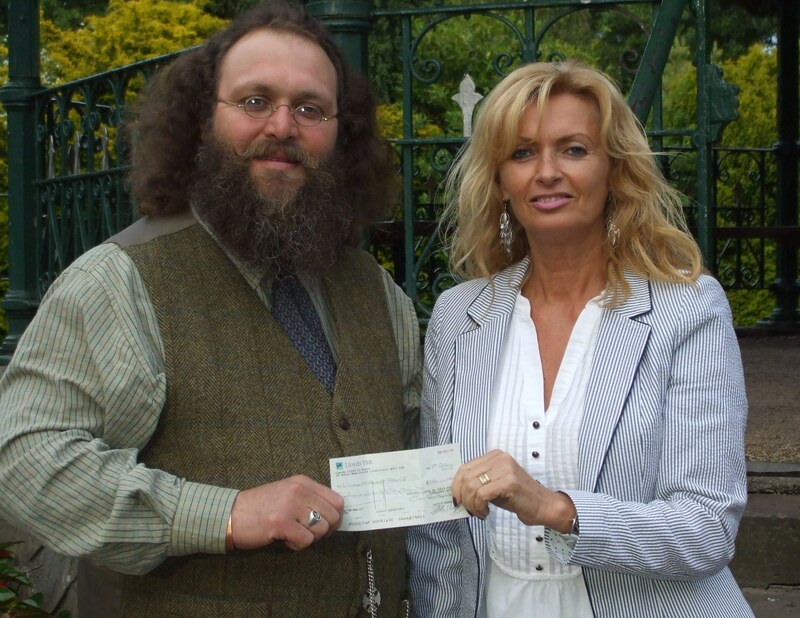 in Ashby de la Zouch nominated Living Without Abuse as one of its Charities. at the bandstand of the Carillion in Loughborough. of domestic abuse in North West Leicestershire. self-employed man in business too. 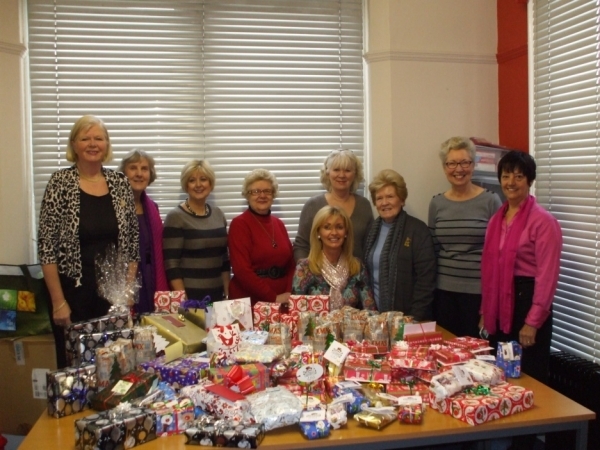 Our heartfelt thanks go out to all the ladies for their support and gifts. 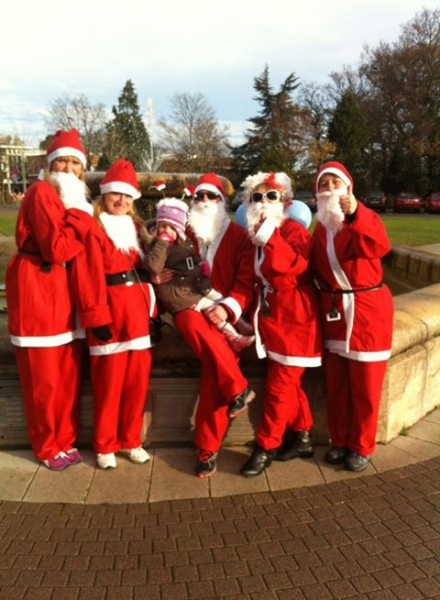 Congratulations to TEAM LWA for completing the Loughborough Santa Fun Run ... you all looked fabulous! A great day for everyone taking part, especially the 150 runners of all ages! Many thaks to all of the volunteers that made it possible. Keep an eye out on our events page for next year's date! Welcome to our new website! 2011 brought about lots of changes for us here at LWA, not least - and after months of planning - we finally changed our name. After thirty five years of being known as Loughborough Women's Aid it was no small decision to make the change to Living Without Abuse, but we hope that the new name and the new site better represent who we are and what we do. We'd love to hear what you think of the site and anything that you think is missing so drop us a line on the contact us page.